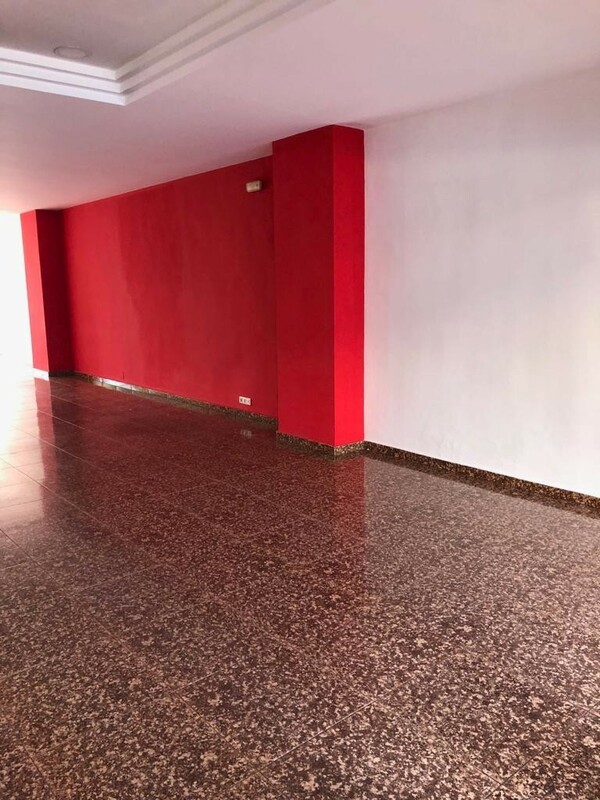 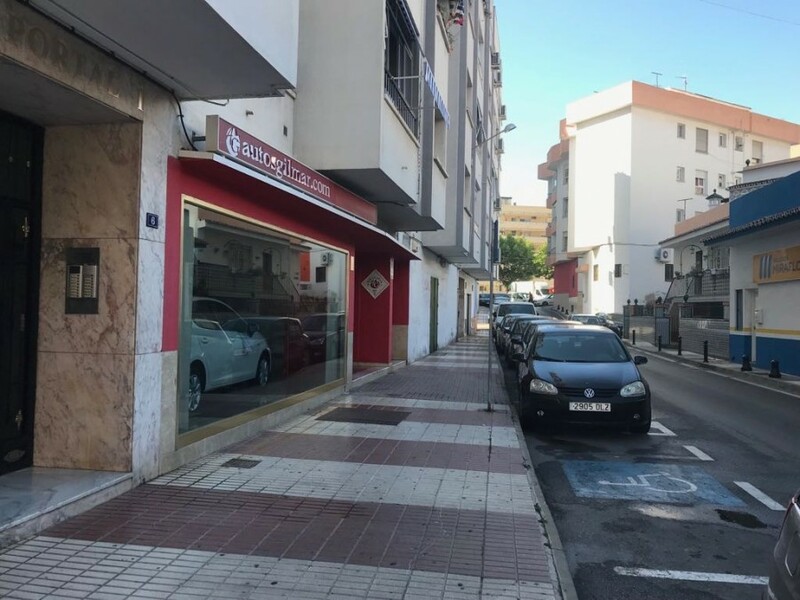 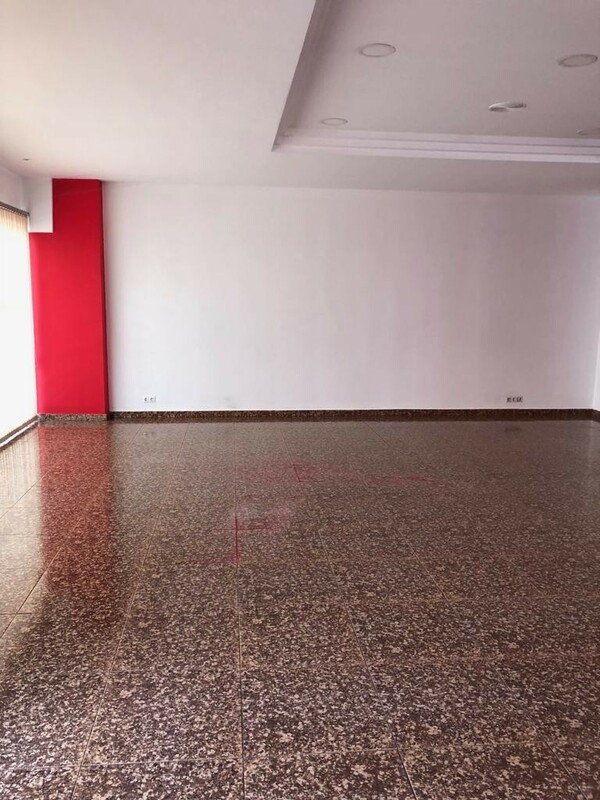 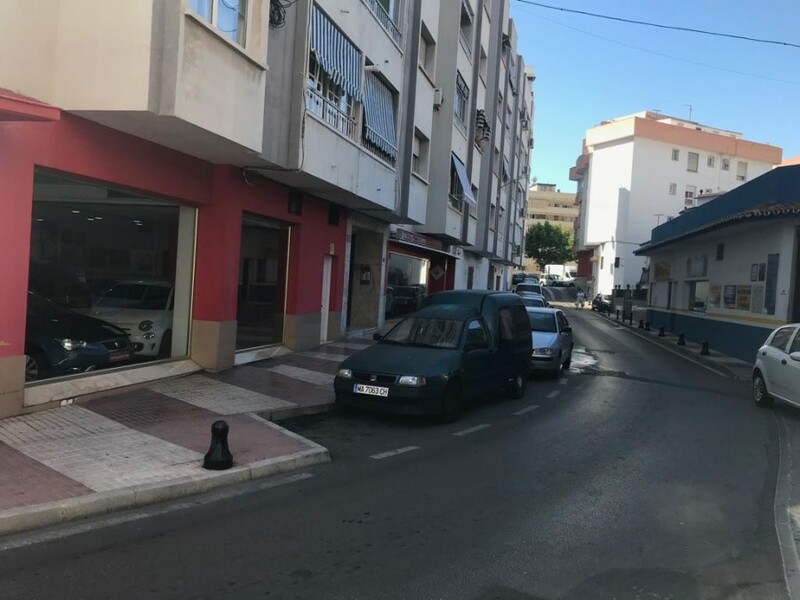 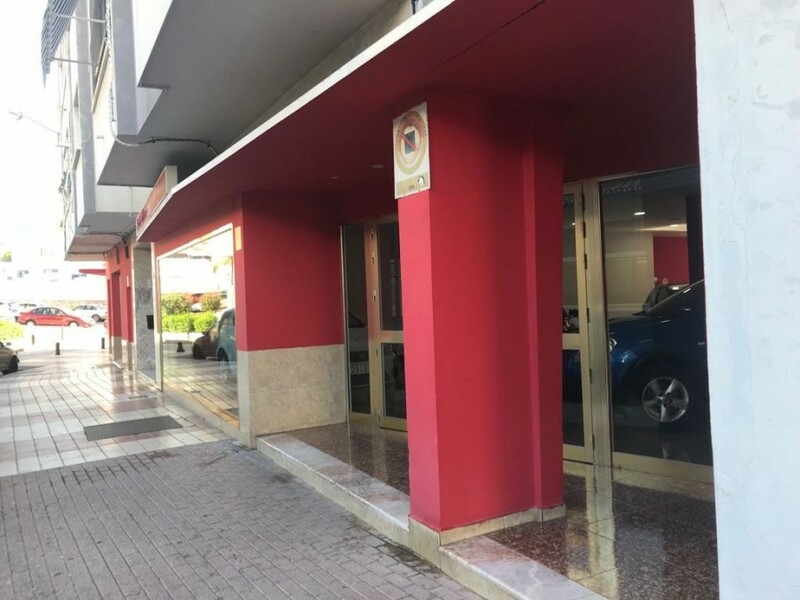 Spacious comercial premises of 236 m2 located in the middle of the comercial area of Marbella, close to the main streets and old city centre. 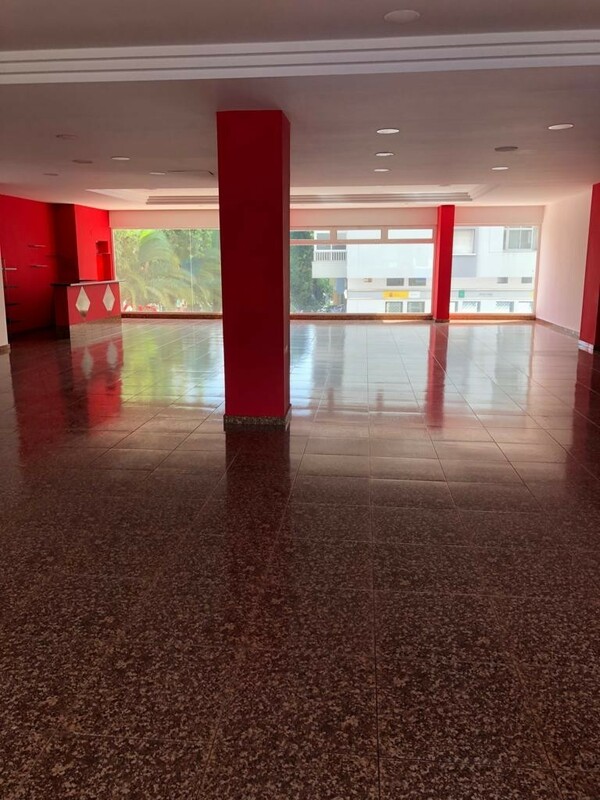 It was functioning before as a car sales, has a big open space, reception and office. 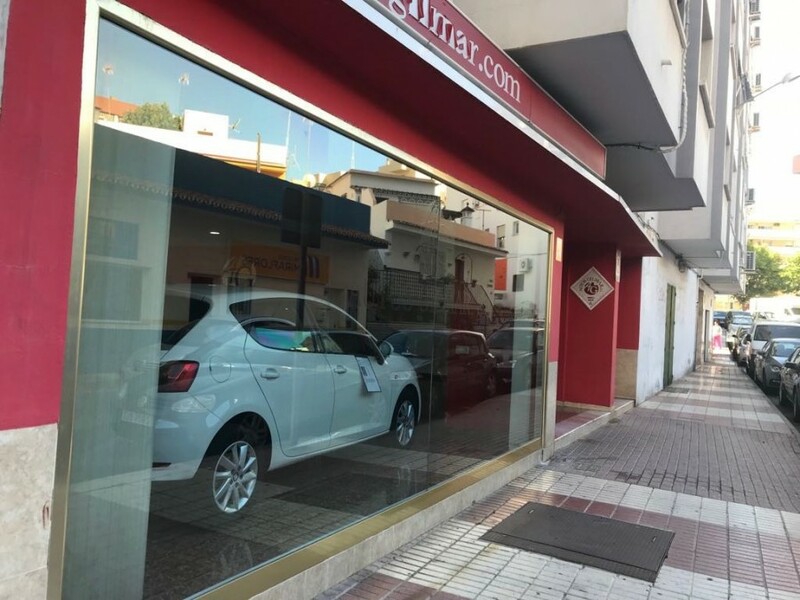 Situated on the ground floor with the direct entrance from the street, with a good visibility from the both side of it. 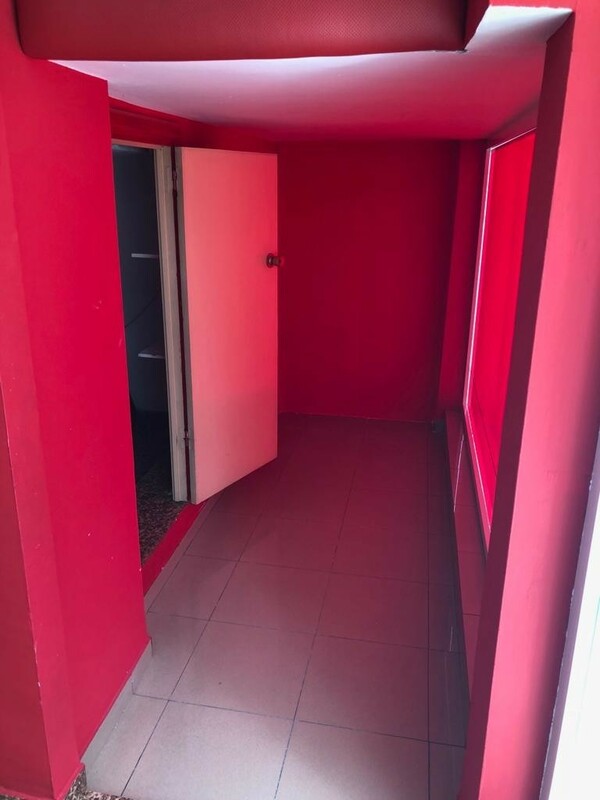 Available for rent or for sale. 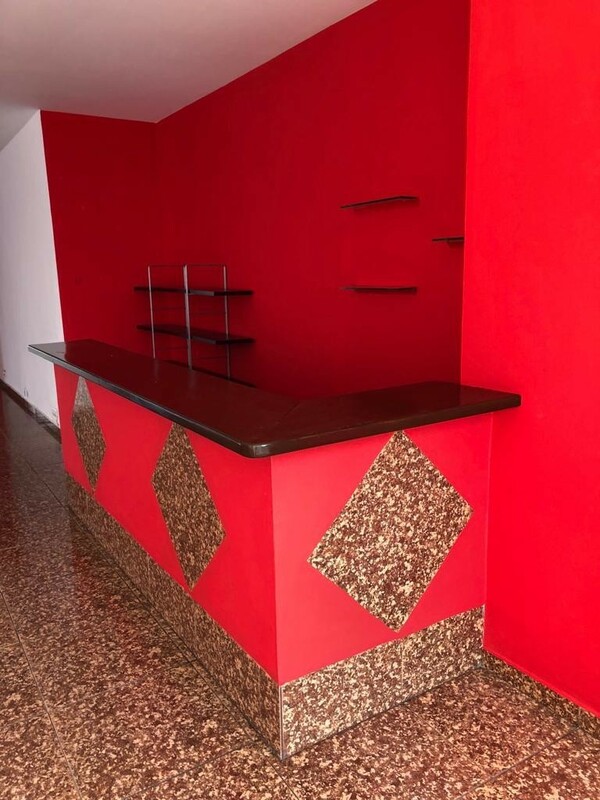 Ideal for any type of office or shop. 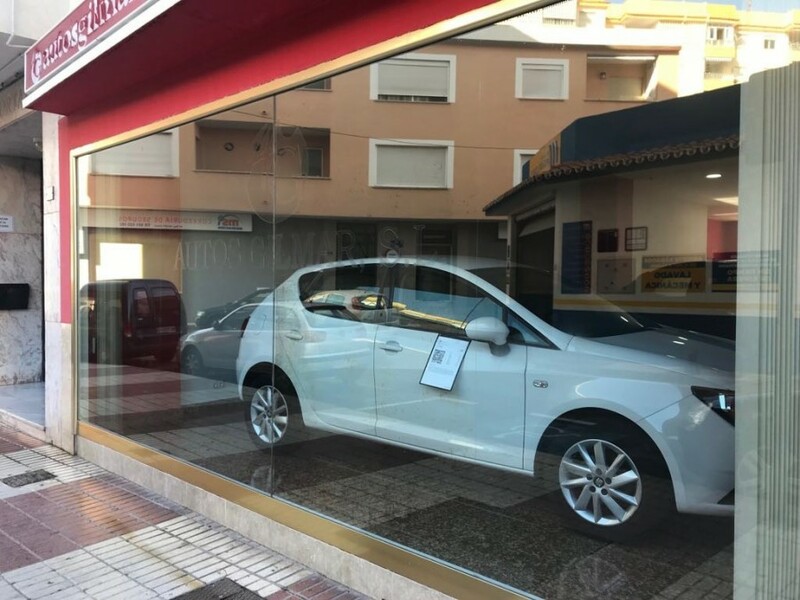 Very good investment.